WASHINGTON — A historic Alexandria, Virginia, church had a scare Saturday after a suspicious package was called in to police. 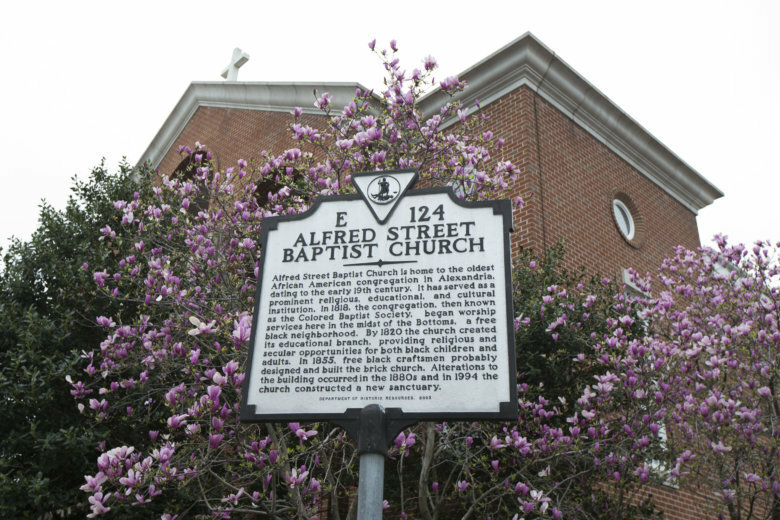 It happened at the Alfred Street Baptist Church during evening worship. Alexandria police investigated a bomb threat after a call about a suspicious package. Police were not able to locate the threat. The investigation closed South Patrick Street between Prince and Wilkes streets. Justin Fairfax, lieutenant governor of Virginia, released a statement early Sunday. The church traces its beginnings during the presidency of Thomas Jefferson. It is located in the city’s oldest African American neighborhood, known as the Bottoms, according to the National Park Service’s website.